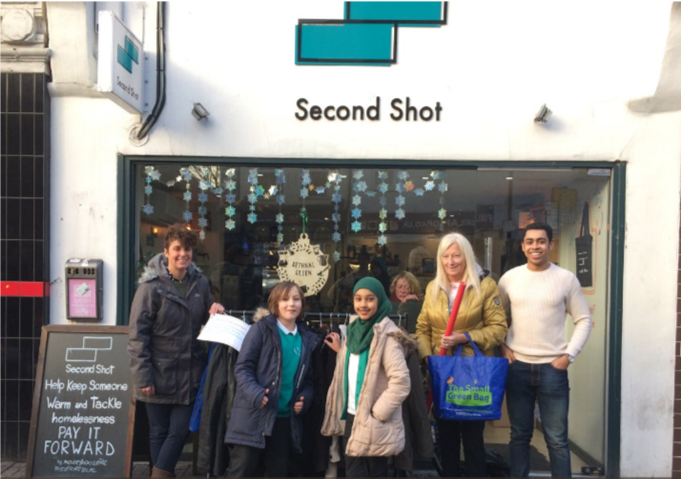 As part of our homelessness project the Rights Respecting Steering Group as well as the School Council formed a partnership with Second Shot Coffee. Second Shot is a coffee shop that employs homeless people who then go on to living a better life as skilled citizens. The owner of the café, Julius, started his dream during his years in college. 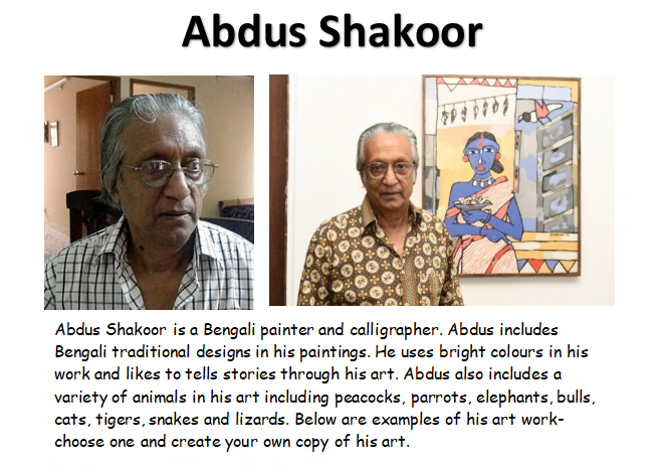 He took some time out of his educational life in order to work on his company, Second Shot. This actions help us support article 29, Goals of education- encourage a child’s respect for human rights, and article 13 the right to freedom of expression/voice. This year, we decided to set up a coat rack in the playground in order to collect coats, gloves, scarves & hats for the homeless. After we collected several coats, we set up another coat rack in front of Second Shot for Homeless people to take whenever they needed a coat. We took part in an alternative Harvest Collection in aid of Providence Row Homeless Shelter. As part of this collection, children of each year had to bring a certain items that could be donated to help the homeless. e.g. : Toothbrushes and toothpaste, towels, shaving foam, soap and shampoo. ​We took the items to providence row, for them to be handed out whenever needed. They were very grateful! Representatives from School Council, the Rights Respecting Steering Group and WE Girls launched our community cohesion project to raise awareness of the issue of homelessness in our local area. campaign for more affordable housing. Our fantastic campaigners have already inspired Emily, who visit the Second Shot Coffee Shop and supported our cause. Well done Emily!